Moscow bell ringers have come up with a most unusual way of tackling the problem of heavy traffic on the capital’s roads – by using a special bell toll. 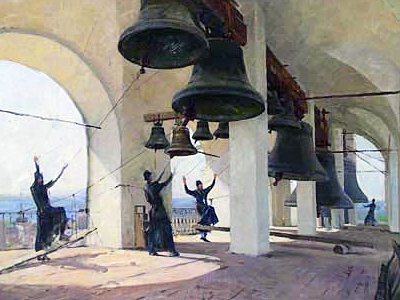 Bell ringing has a long-standing tradition in the Russian Orthodox Church, with special melodies used for different church rites from baptism to funerals. However, not every bell toll had a spiritual goal. In wintertime church towers were used as acoustic counterparts for maritime lighthouses, with bells tolled in a special way to alert travelers and guide poor souls lost in the storm to safety. 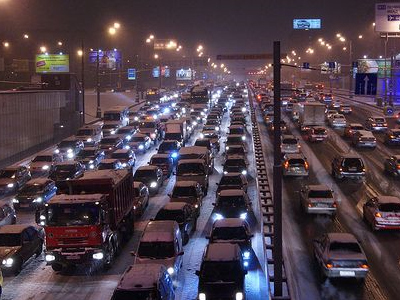 Now Moscow bell ringers believe the same “snowstorm ringing” may be used to direct traffic. The idea is for church bell ringers in central Moscow to monitor the small streets where the churches are situated and ring bells when they are clear for cars. 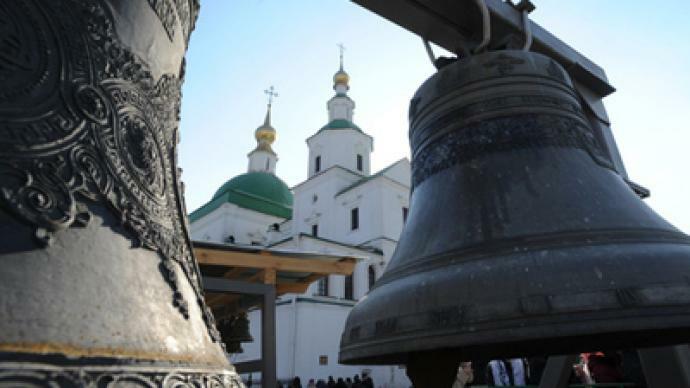 According to the head of the Moscow bell ringing school Ilya Drozdihin, father superiors of 20 churches have agreed to join the initiative. The school will also start training courses to teach storm ringing, which naturally has not been in much use for the last century, he told Moskovsky Komsomolets newspaper. 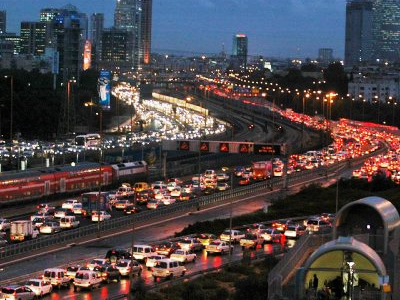 Traffic experts, though, are doubtful about the plan. The small streets in central Moscow are never clear for traffic, because they are used as free parking lots, Mikhail Blinkin from the Road Traffic Research Institute told the newspaper.